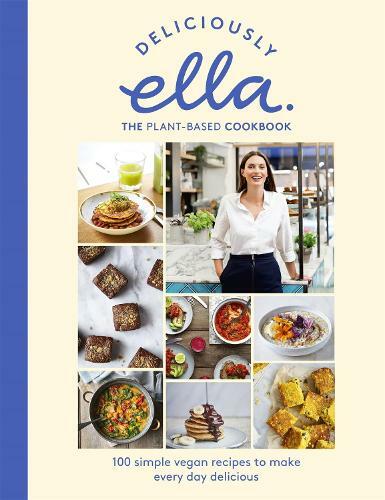 Ella Mills Woodward’s inspirational, lively writing and delicious recipes have inspired countless people to move towards a plant-based diet. Her fans will find much to savour in her new book, which highlights some of the most popular dishes served in her own deli. We’re delighted to welcome her to discuss her writing and the personal events that have inspired it.